the turf club. st. paul, mn. this december. 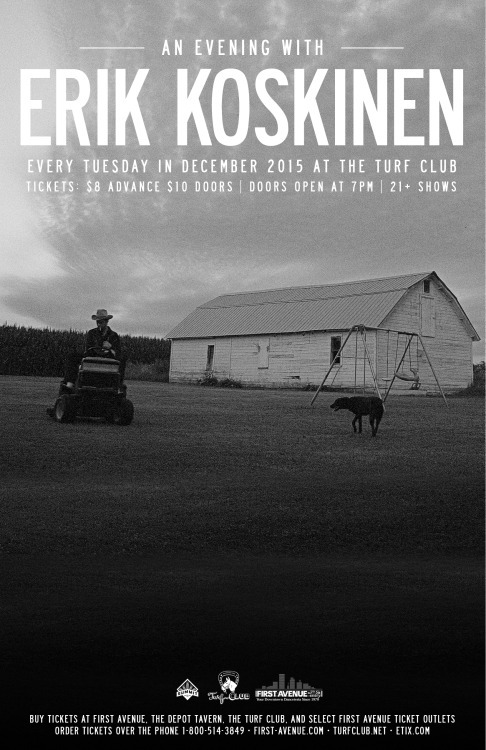 Don’t miss Erik on Tuesday at the Turf Club. You’ve been missing out if you haven’t been to one of his shows yet! 2 more to go!